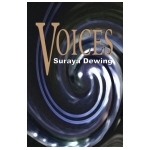 A collection of short stories by Suraya Dewing MA. 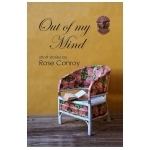 Suraya is the creator of Stylefit a useful online tool for all creative writers and she also is the Director of the Story Mint a collective of international writers. 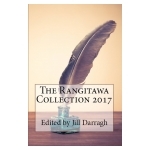 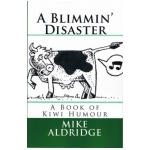 An anthology of short stories entered into the Rangitawa Publishing Short Story Award 2017. 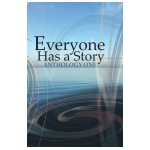 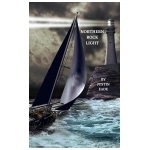 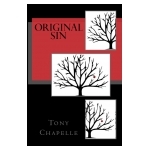 A selection of stories written in serial form by a group of internationla authors who are members of The Story Mint.